CLEVELAND, OH (WOIO) - On Friday, the Cleveland Browns announced the signing of quarterback Garrett Gilbert to serve as a reserve to Baker Mayfield. Gilbert was drafted by the St. Louis Rams in the sixth-round of the 2014 NFL Draft, but he most recently played quarterback for the Orlando Apollos of the Alliance of American Football league. He was actually named the Most Valuable Player of the short-lived AAF league by CBS Sports after throwing 13 touchdowns and 2,152 yards. Gilbert’s signing is somewhat of a reunion with Mayfield. 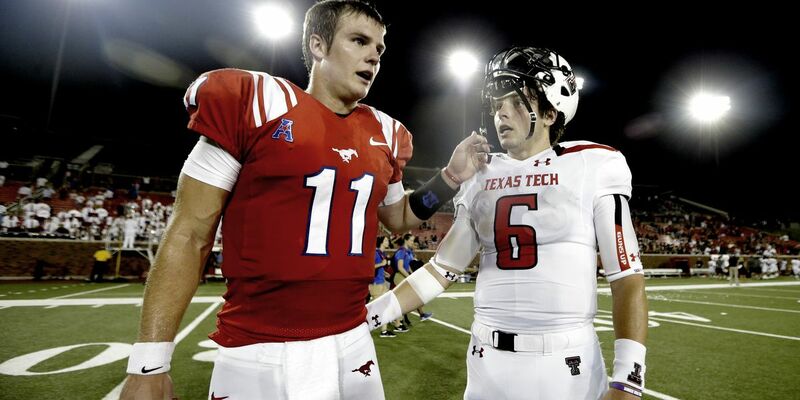 The former 2009 Mr. Texas Football preceded Mayfield at Lake Travis High School. The Lake Travis High School football team won 86 games and lost only five from Gilbert’s junior year to Mayfield’s senior year. In addition to Gilbert, the Browns also signed defensive back Morgan Burnett and wide receiver Damon Sheehy-Guiseppi.